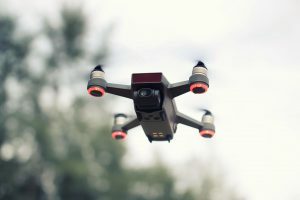 With the increasing popularity of UAV, more applications are being tried and tested every day—from capturing your exciting adventure to documenting your latest project. Short for unmanned aerial vehicle, UAV is an aircraft without a human pilot aboard. 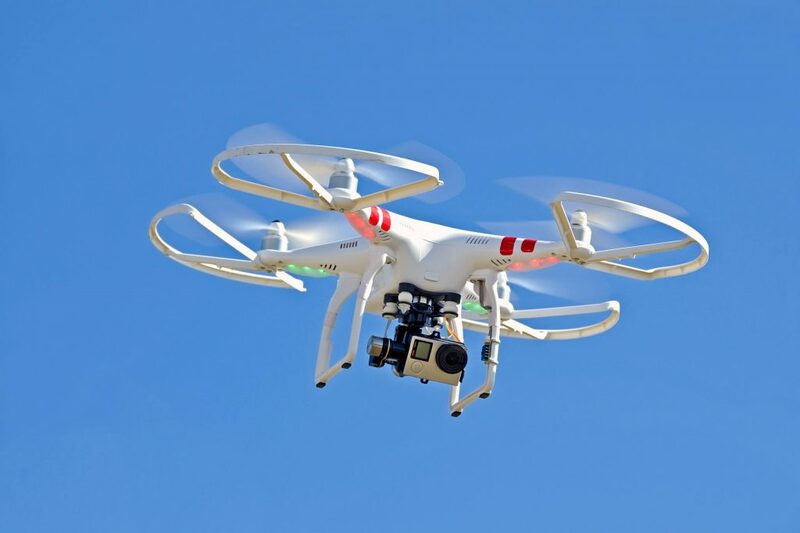 Also popularly known as drones, it’s controlled by a ground base controller or an onboard flight system. There are different drone controllers available in the market today, which vary depending on the manufacturer of the drone. The most common controller will look like a gamepad, a computer system, or a traditional remote controller for remote controlled-helicopters. But sometimes, a smartphone is enough to control the UAV. Drone controllers use the different signal to connect with the drone. Traditional controllers uses a radio wave signal to communicate to the drone’s system and to control it. You probably watched a military flick that has a scene of a military computer guy controlling a flying aircraft. This is because the military is the pioneer in adopting drone technology. The military uses drones in different scenarios and mission, but they mostly use it for the dangerous mission. Instead of risking lives, they use a drone to complete certain missions. One of the most useful uses of a drone is aerial surveying. Drones used for aerial surveying have the ability to collect accurate geo-referenced digital aerial images in high resolutions. Because drones have lesser operating cost than a traditional airplane, it’s possible to gather more data and to save time and cost. If you’ve seen an aerial video of beautiful places around the globe, then you’re probably looking at something created with the use of drones. Travelers and videographers mostly use drones to capture awesome aerial shots of their adventure. With the fast development of drones, taking aerial photos or videos has never been that easy.